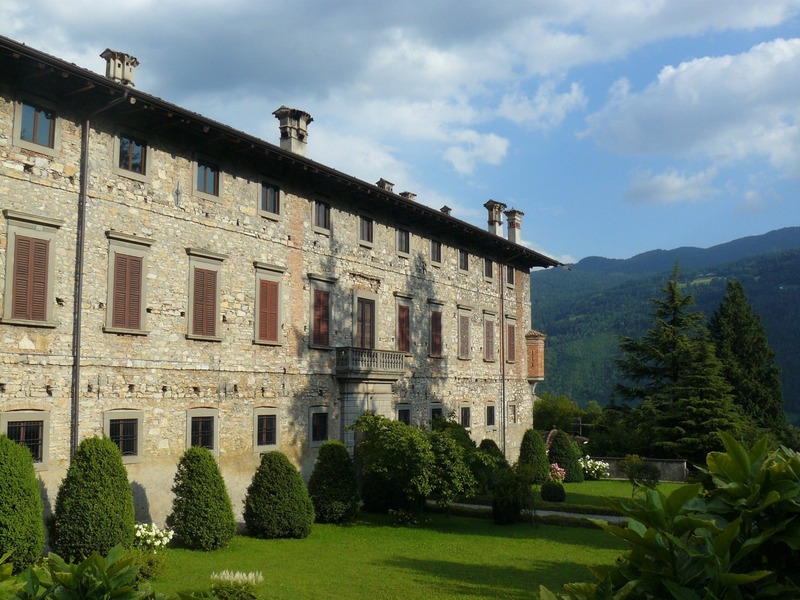 Are you look­ing to buy or sell a prop­er­ty in Italy? Did your ances­tors leave behind prop­er­ty in Italy? Do you need help with inher­i­tance issues in Italy? If you need help with any of these issues, Lo Schi­a­vo Genealog­i­ca rec­om­mends the De Tul­lio Law Firm, an Eng­lish-speak­ing law firm with offices in Mar­ti­na Fran­ca and Roma, Italy, as well as Lon­don, Unit­ed King­dom. The firm has fifty years expe­ri­ence in Ital­ian prop­er­ty and inher­i­tance law. Owned by Gian­domeni­co De Tul­lio and his father, Gio­van­ni De Tul­lio, De Tul­lio Law Firm has suc­cess­ful­ly helped hun­dreds of clients nav­i­gate the intri­ca­cies of the Ital­ian legal sys­tem when it comes to pur­chas­ing or sell­ing prop­er­ty. Addi­tion­al­ly, they have exten­sive expe­ri­ence in inher­i­tance law and the many issues that arise before and after a loved one pass­es away. Gian­domeni­co De Tul­lio is a region­al rep­re­sen­ta­tive for Puglia of the Amer­i­can Cham­ber of Com­merce in Italy and a full mem­ber of STEP (Soci­ety of Trust and Estate Prac­ti­tion­ers), the lead­ing inter­na­tion­al pro­fes­sion­al body for prac­ti­tion­ers in the fields of trusts, estates, and relat­ed issues. For a com­pre­hen­sive overview of buy­ing and sell­ing prop­er­ty in Italy, as well as Ital­ian inher­i­tance, please see the help­ful guides at the links below. For addi­tion­al infor­ma­tion, please see the De Tul­lio Law Firm’s web­site.